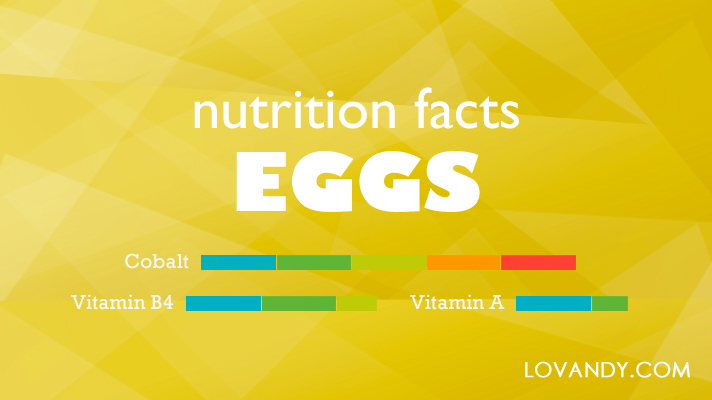 Eggs are the best source of vitamins. A breakfast with a pair is always a nice way to get the energy and nutrients you need for a busy day. So, what benefits are we talking about?